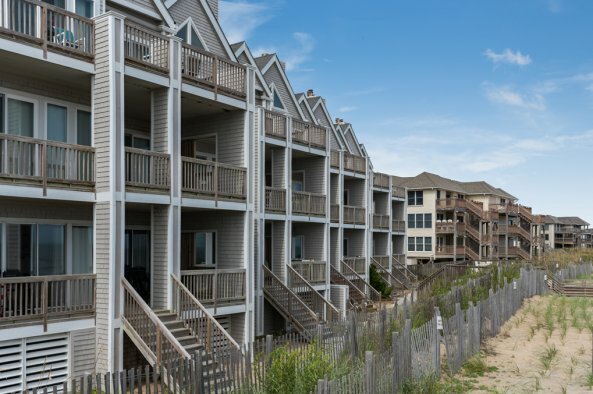 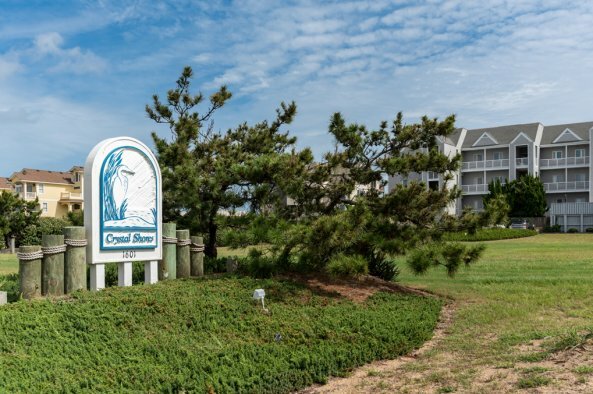 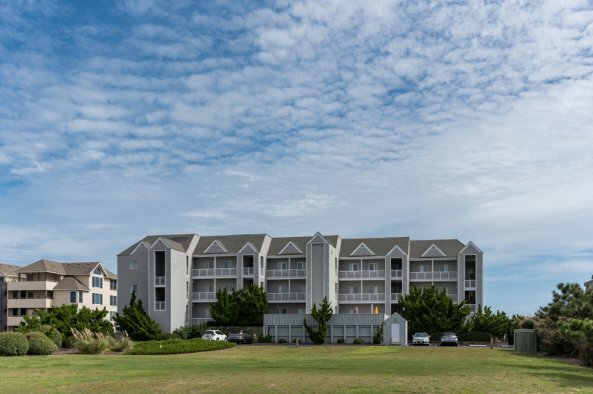 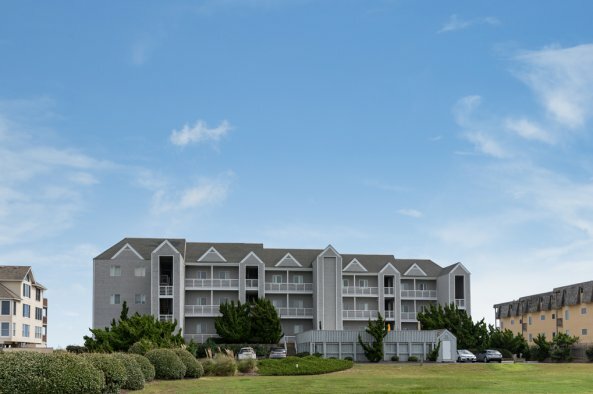 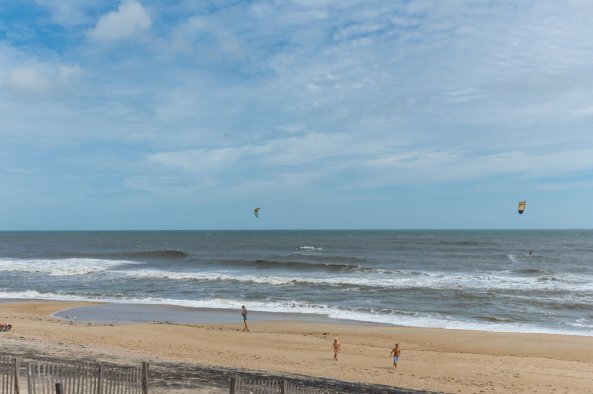 Crystal Shores condos are located at Mile Post 7 in Kill Devil Hills. 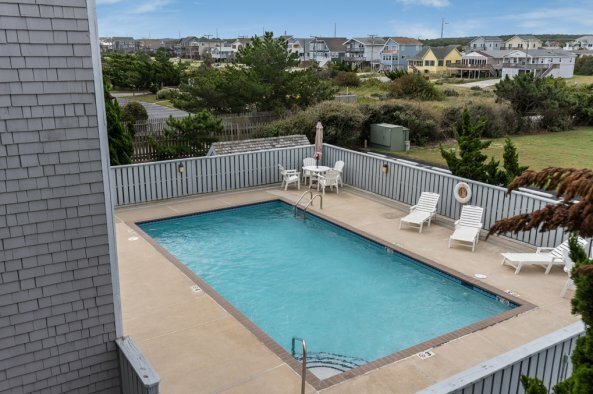 These 3 bedroom condos are right on the oceanfront and feature a community pool (open Mid May - Mid September, sunrise to sunset) and an elevator. 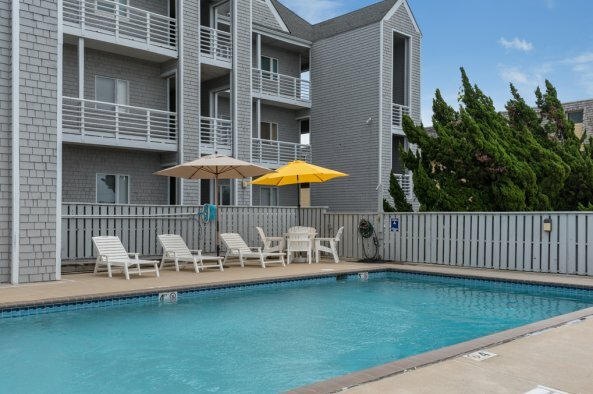 While staying at Crystal Shores, you are close to some wonderful Outer Banks restaurants, including Goombay's right across the street. 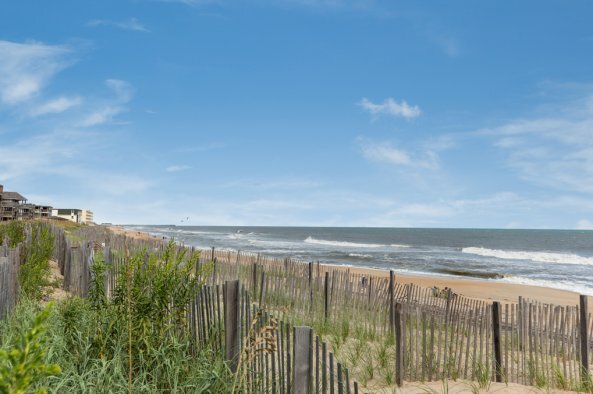 This community is family friendly with beautiful beaches and is centrally located. 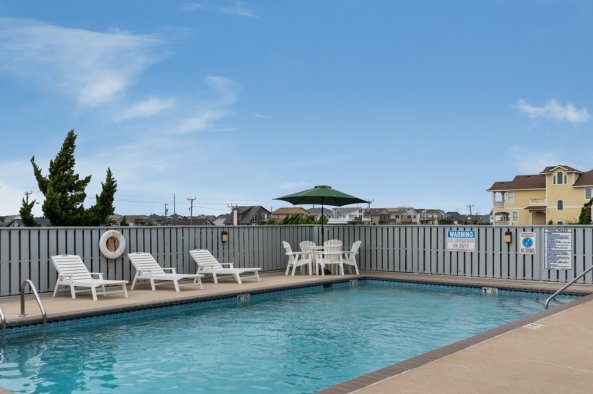 Community pool is open from mid-May through mid-October, weather permitting.